What’s coming soon to Amazon Prime Video UK in April 2018? 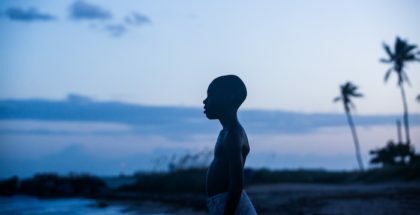 Amazon Prime Video has established itself as one of the UK’s leading subscription streaming services when it comes to high-quality films, adding everything from Detroit and The Ritual to The Florida Project and Arrival. 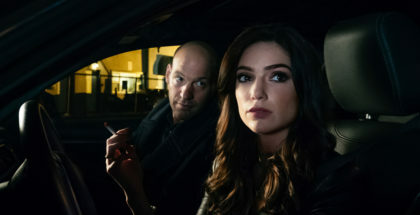 April, though, sees Amazon double down on its TV credentials, with the return of its hit detective drama Bosch for a fourth season, and two new sporting documentaries, as part of Emmy-winning series All or Nothing. They arrive just as Amazon finishes off the current season of Hap and Leonard, reaches the conclusion of powerful 9/11 drama The Looming Tower and debuts new weekly episodes of AMC’s unique and underrated martial arts series, Into the Badlands. Catch up with our < href="http://vodzilla.co/tag/into-the-badlands">reviews of Season 1 and 2 here. AMC’s spin-off series from its zombie smash hit, The Walking Dead, has had a bumpy ride since it first premiered two years ago, with an uneven reception for its first season, which improved with its sophomore run. Now, as it returns to AMC on BT TV for Season 4 this month, don’t miss the chance to catch up on Season 3, which reveals more about Madison’s (Kim Dickens) past and changes things up for the enigmatic Victor Strand (Colman Domingo). Steve Zahn stars in this topical sci-fi mystery, which sees a group of refugees from a war-torn country 250 years in the future seek asylum in a small American fishing town. The country these people are from? America. The war they are fleeing from? It hasn’t happened yet. As the government tries to uncover the truth behind this mysterious migration, only one thing is certain: the lives of the people here – both the townspeople and the newcomers – will never be the same. Narrated by actor and producer Mark Harmon (NCIS), Amazon’s sports series follows Coach Jim Harbaugh in his third season leading his alma mater’s storied program through triumphs, trials and tribulations as they play in The Big Ten. 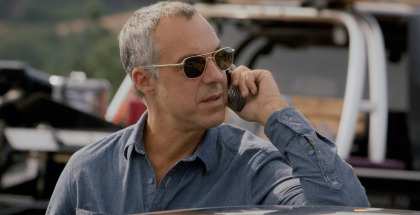 Titus Welliver (Lost) returns as homicide Detective Harry Bosch. When an attorney is murdered on the eve of his civil rights trial against the LAPD, Bosch is assigned to lead a Task Force to solve the crime before the city erupts in a riot. 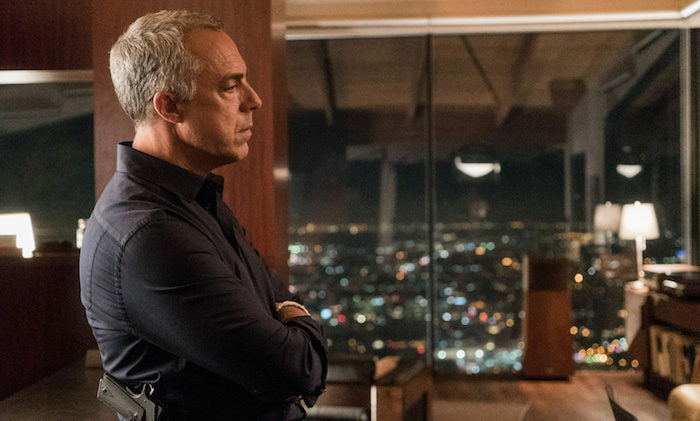 Bosch must pursue every lead, even if it turns the spotlight back on his own department. One murder intertwines with another, and Bosch must reconcile his past to find a justice that has long eluded him. With Sunny (Daniel Wu; Tomb Raider) living off the grid and doing his best to provide for his son, Henry. It is only when Henry contracts a mysterious illness that Sunny must join forces with Bajie (Nick Frost) and journey back into the Badlands where The Widow (Emily Beecham) and Baron Chau (Eleanor Matsuura) are entrenched in a drawn-out war that has destabilised the entire region. All or Nothing: Dallas Cowboys was the first series to take viewers inside the locker room, on the side-lines and off the field for an unprecedented look inside an NFL franchise’s complete season. Owner Jerry Jones has been elected to the Pro Football Hall of Fame, the team is operating out of its glistening new headquarters in Frisco. Coach of the Year. 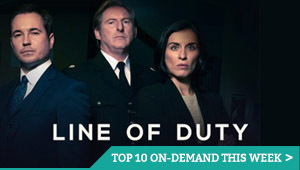 All eight episodes available 27th April.